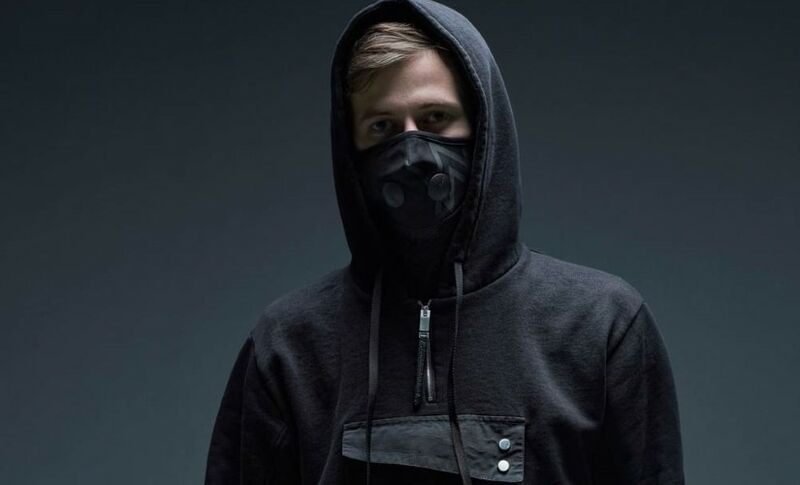 Norwegian DJ-producer Alan Walker is among the most popular electronic music artists in the world and among the genre’s biggest names in India. His singles, including his breakthrough smash 'Faded' and new single 'On My Way', which was released to celebrate the first anniversary of mobile game PUBG, frequently top the charts of streaming services in the country. Q. 'Faded' is among the most streamed songs on all time on YouTube and Spotify. Why do you think it has connected so much with people? And do you feel pressure to create a song that matches its success? If I were to compare everything I did to 'Faded' and I thought ‘I can’t beat 'Faded'’, I could just retire because I would maybe be throwing away so many ideas. I try to avoid thinking that I need to do something that will beat 'Faded'. I’d rather do something that I like and I think sounds good and hopefully my fans will like it as well. Sometimes I really think about what was it that struck the listener? Because I made a song when I was basically nothing and had no followers on social media. I just put together a few melodies and it changed my life. I think it had to do with it [being] so unique. It was downtempo, which was practically unheard of in the Electronic Dance Music scene in 2014-15. I think it also had to do with the melodies [which] added to the emotional vibe [of] it. And having it copyright-free so people could spread it everywhere and use it in their videos really, really helped. So far I’m not tired of it. I guess that’s good. It’s kind of weird, I really don’t get tired of it. I guess that’s why people can listen to it so often or so much as they've been doing. Q. You’ve played a number of Indian music festivals and opened for Justin Bieber here. What makes the Indian audience different? What I think they like about my songs… I think it has something to do with the culture maybe… they really like melodies or something that’s really melancholic, that could either be really emotional or really happy. That’s what I try to relay in my music. I think that’s one factor that’s really been hitting the crowd or audience here. Q. You’re a big gamer. 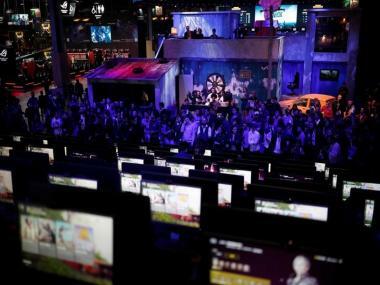 Are there any commonalities between the worlds of gaming and electronic music? They are two things I enjoy a lot. I was already gaming before I started making music. Being able to combine music, which is what I work on a full-time schedule now, with gaming, is really pleasurable for me. I’m really happy I have the opportunity to do so. In the very beginning, I also made music for gamers specifically. That’s [how] the song 'Faded' came into the picture. I let gamers and content creators, on YouTube, for example, use my song in whatever video they wanted. It was really good because that helped me reach out to the gaming audience. Q. What are you playing these days? 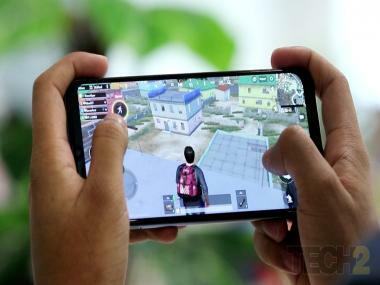 On my phone, I’m mostly on PUBG Mobile. If I’m on my computer, I’m playing RuneScape. Q. Was the collaboration with PUBG for 'On My Way' a natural match? It’s the first time I’ve had a song of mine integrated with a game officially. I’ve seen my songs being integrated in other games like Piano Tiles and stuff but that’s not official. Having an official song that’s actually made for the game, from the bottom to the top, is really, really exciting because it’s so different and feels so good to do something that I was dreaming of when I was younger. Q. How do you see the EDM scene evolving over the next few years? It’s really hard to say because I think everybody’s wondering about the same. A lot of people are looking at Calvin Harris sometimes because people say he’s the godfather of EDM and he always makes music that becomes trendy. But nowadays it seems that he is also unsure of the direction [he’s taking]. What we can see from the Top Hits lists is that urban music is dominating the world right now. So I think that’s [going] to be the biggest genre and style [for] a few years. It’s impossible to say.